Maintaining your fountain pen takes a little bit of knowledge, but is well worth the time and effort to keep your fountain pen working like new every time you use it. We have some great products here at iPenstore to help you fill, clean and maintain your fountain pen - along with some other products that are good for every fountain pen user to own! Refill your fountain pen ink cartridges with our ink cartridge filling kit. The kit includes 2 blunt tip syringes that can be used to fill or empty fountain pen ink cartridges. The blunt tips are an extra long 1-1/2" so you can pull ink from most bottles. Kit includes 2 reusable filling syringes. Click here to visit our page on how to refill your fountain pen. 5 ml of silicone grease in a plastic container. Useful for sealing or greasing fountain pen threads for lubricating the threads or for converting a pen to an eye dropper. Fountain pens need to be cleaned occasionally to keep them in good condition. Over time, dust, fibers, and flakes of dried ink can build up in the nib and feed, disrupting the capillary action and causing the pen to write poorly. You will know if your fountain pen is in need of cleaning if you notice slow or inconsistent ink flow, scratchiness, and skipping. J. Herbin Fountain Pen Cleaning Solution offers an easy, convenient way to keep your fountain pen writing at its best! Fountain pens function better if cleaned regularly. Made in France with natural ingredients. Sent home with every new baby from the hospital, also great for flushing fountain pens! 2 oz bulb syringe is perfect for flushing out fountain pen nibs and feed sections. Use with most cartridge/converter fountain pens. If necessary, the tip can be trimmed to fit. Latex free. 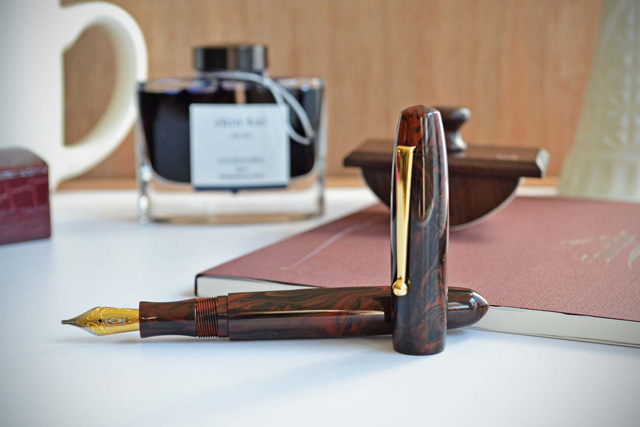 Click here for the link to a guide in caring for and cleaning your fountain pen. Glass tube eye dropper with tapered rubber bulb. Great for transferring ink to eye dropper pens and for mixing inks. These high quality laboratory eye droppers are 70 ml long and have a capacity of 2 ml. 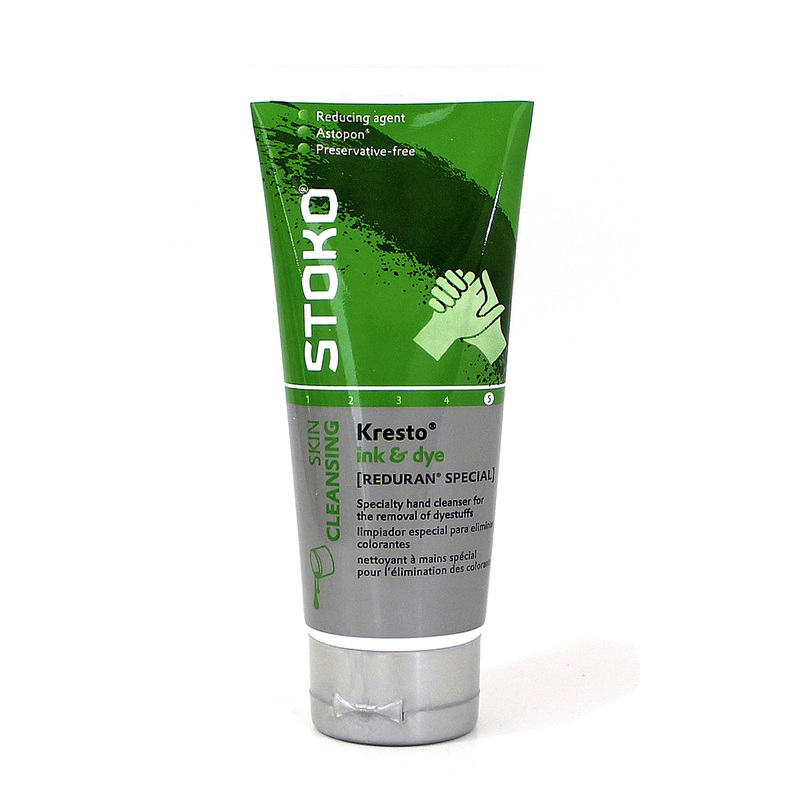 Simply the best hand cleaner for dyes in fountain pen inks. Used by nibmeisters and nib craftsmen. Contains biodegradable walnut shell scrubbers and a reducing agent and synthetic detergents that emulsify the dye in water. 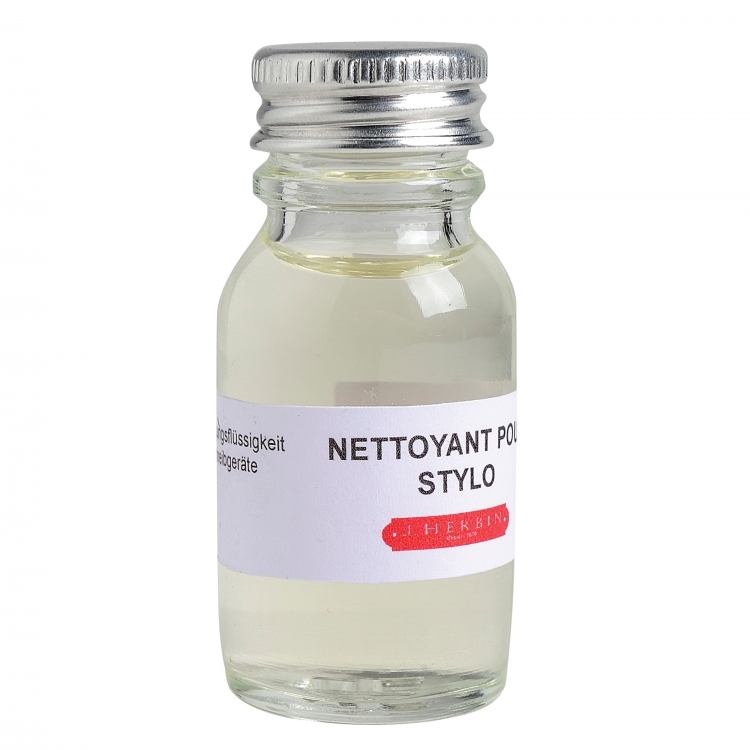 Also good for dyestuffs which are reducible within the alkaline range: toner, aniline dyes, azo dyes, printing and copying inks, fruit and vegetable colorants, dirt, grime, acrylic paints and fabric dyes. Not for lacquers or oil based paints or inks (such as oil-based or shellac-based calligraphy inks.) 100 ml tube (3.38 oz.) Made in Germany. 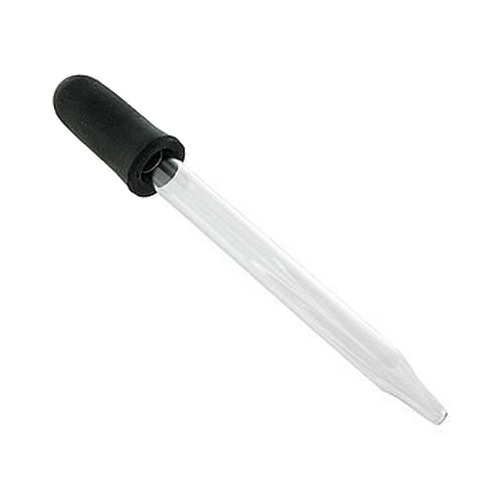 Pack of 10 disposable transfer pipettes are great for transferring ink from bottles to storage vials. Also used for transferring ink to eyedropper pens and for mixing inks. 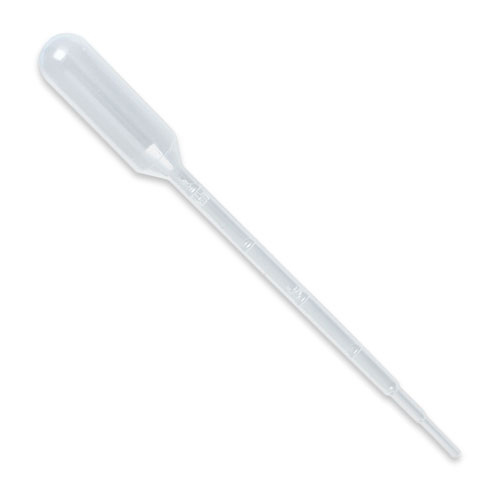 Manufactured from low density polyethylene, these high quality laboratory pipettes are 6" long and have a capacity of 3.5 ml with markings on the tube at .5 ml and 1.0 ml. Pack of 10 ink vials. 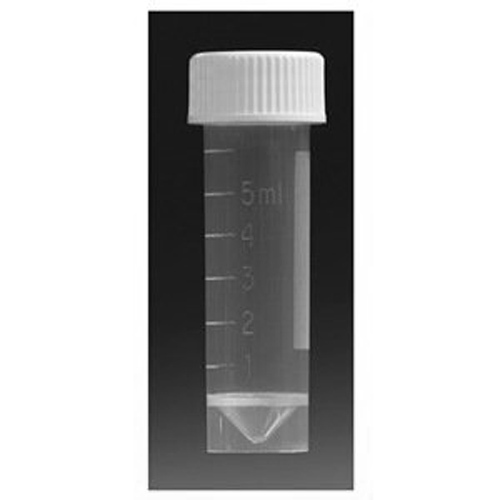 Holds up to 7 ml, with visible marking up to 5 ml. Made from laboratory quality polypropylene. White cap screws on tight. Conical bottom so you can easily get the last drop out of the vial. Great for travel, storing ink samples or mixing special blends of ink colors. (For use as a travel vial, we recommend carrying the vial inside a zip lock bag.) Label area on side of vial will hold Avery #5167 label (0.5" x 1.75"). 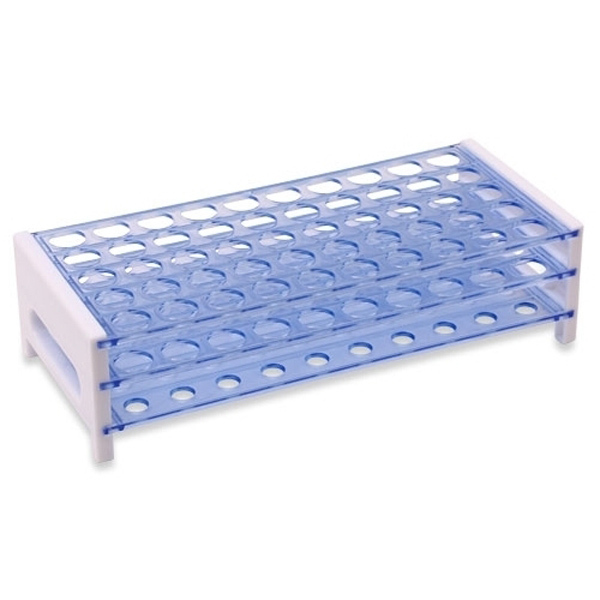 Store 50 of our ink vials with this storage rack. 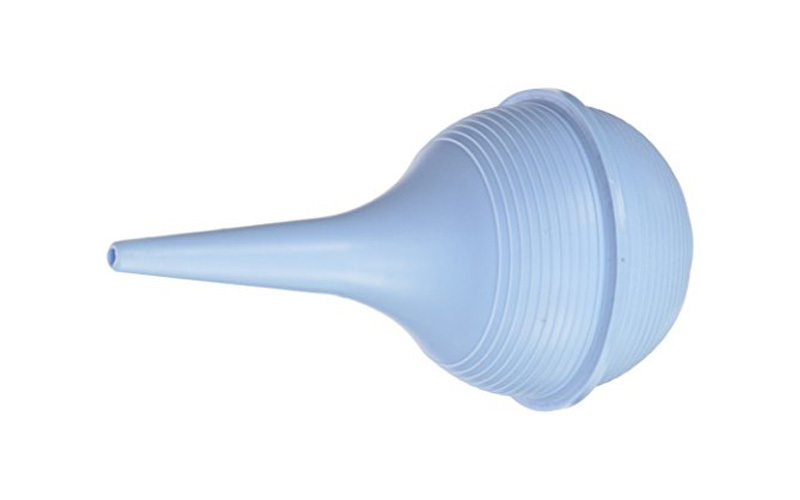 Made from sturdy ABS plastic, holds vials up to 17 mm in diameter. Easy to assemble.